It’s almost September, so naturally, you’ll find me in the back-to-school aisle at Target, sniffing erasers and buying notebooks I don’t need. What I DO need, is a good lunch bag that keeps my food fresh and motivates me to actually pack a sandwich to work. 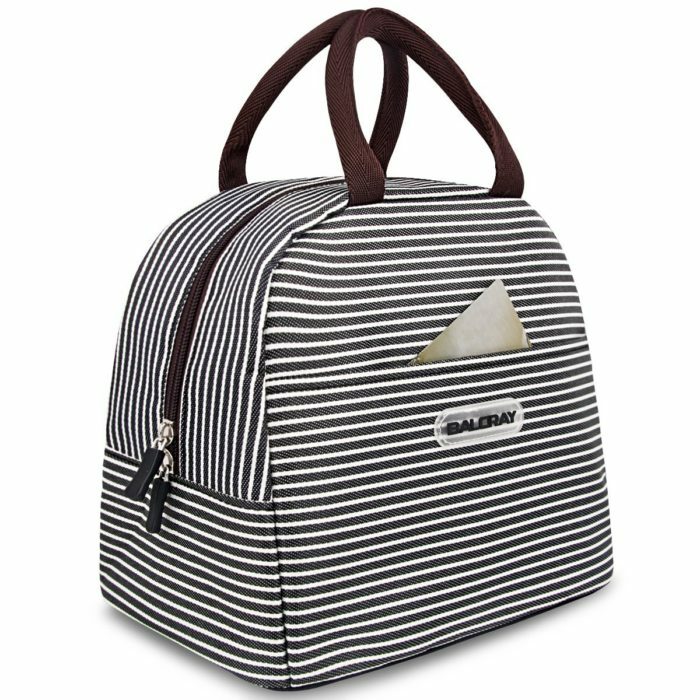 This one is big enough to hold an entire meal, AND it’s super cute. Grade School You would be giving you a huge high-five right now. Back-to-school season means you need ALL THE DENIM. An out-of-the-box option is this chambray frill blouse from & Other Stories, which is unlike any of the 75 chambrays you already own. I will always be searching for that perfect no-lipstick lipstick, but I think I can take a break for awhile. 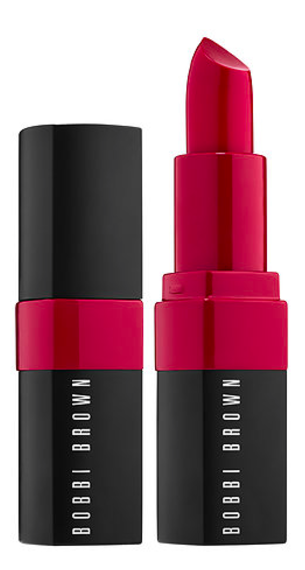 Bobbi Brown’s new Crushed Lip Color is a hydrating new formula that gives your pout a naturally flushed look, like you ate a bunch of raspberries. Right now I’m into “Regal,” a soft red. If you weren’t able to make it to Ban.do’s warehouse sale, you can still snag some cute, sassy stuff online. 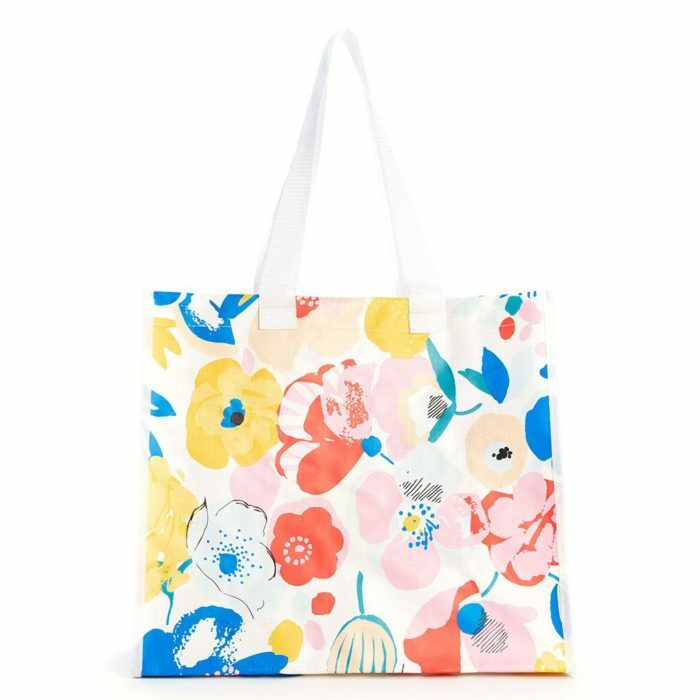 Like this shopper tote, which doubles as a beach/pool tote, or picnic party tote, or just regular life tote, because it’s adorable and bright and only six bucks. 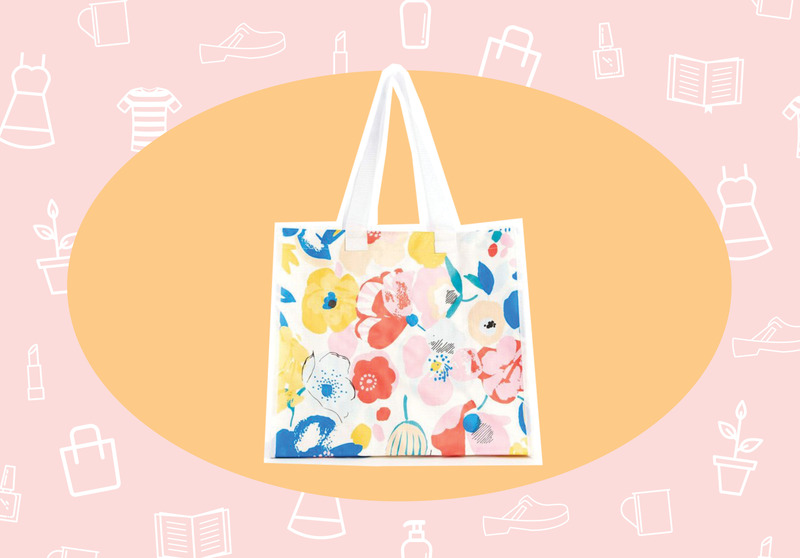 I love everything Rachel Antonoff dreams up, especially if it’s on sale. 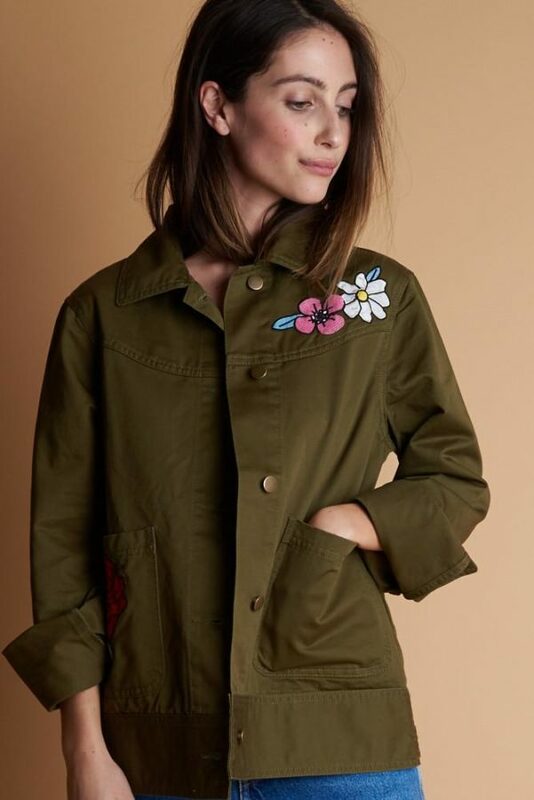 This olive army jacket is soft (it’s made of 100% cotton) and perfect for transitioning into fall (it’ll keep you warm in 60-degree weather, yet has those embroidered flowers to be all like, “it’s not winter yet, don’t rush me”). 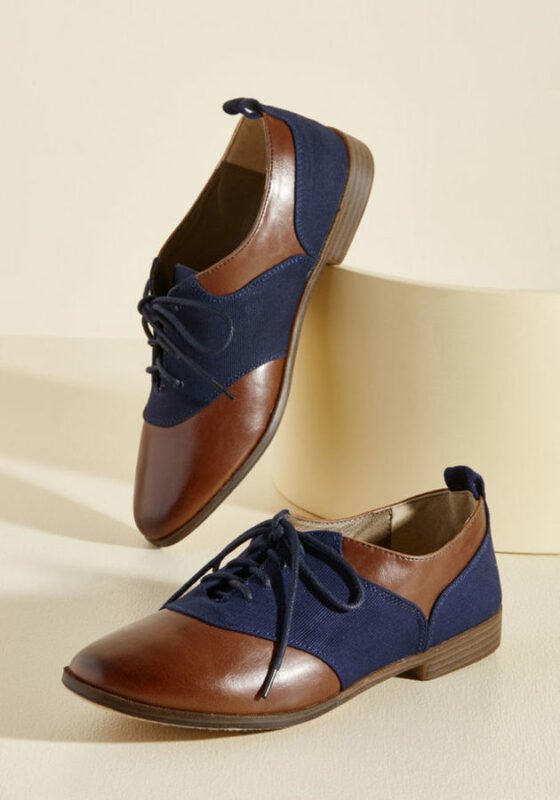 With these oxfords, you can take walks to the library. Make yourself a cup of English breakfast tea and read on your porch before you have to head in to work. Feel smart and cool and wonderful in a shift dress or some boyfriend jeans. Maybe think about studying abroad in London. There’s nothing you CAN’T do while wearing these magical shoes, really.